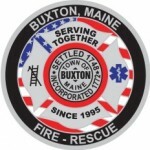 Buxton Fire-Rescue is Committed to its Mission: TO PROMOTE AND PROTECT THE HEALTH AND SAFETY OF OUR COMMUNITY AND FIRST RESPONDERS. 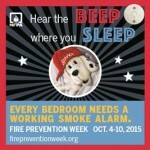 Do you need smoke detectors in your home of bedroom?? Do you have a working smoke detector in your home? This year we are focusing our fire prevention effort on ensuring there are working smoke detectors in the homes of our community. If you do not have working smoke detectors in your home, or if you do not have working smoke detectors in your bedrooms, please let us know. 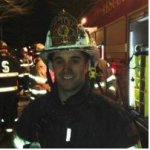 We have received a couple of small grants to purchase smoke detectors, and we will come to your home to discuss fire escape planning with you and your family, and install the grant funded smoke detectors. If you are in need, please email bfreeman@buxtonfr.org for more information.